Join us at this open-air celebration of Christ at work in the City of Syracuse! 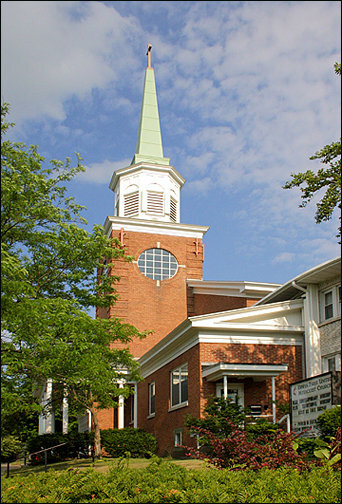 Visit the Syracuse United Methodist Church near you. ALL are welcome! Come as you are and be welcomed into the warmth of Christian fellowship.